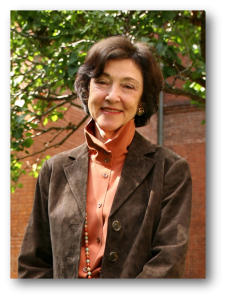 Carol Gluck is the George Sansom Professor of History in the departments of History, East Asian Languages and Cultures, and the Weatherhead East Asian Institute. A founding member of the Committee on Global Thought, she specializes in the history of modern Japan from the mid-nineteenth century to the present, with writings in modern social and cultural history, international relations, World War II, history-writing and public memory in Japan and the West. She has a B.A. from Wellesley and a Ph.D. from Columbia, including study in Munich and Tokyo. She has taught at the Universities of Tokyo, Venice, and Leiden, Harvard, and the Ecole des hautes études en sciences sociales. Her many publications include Japan’s Modern Myths: Ideology in the Late Meiji Period; Showa: The Japan of Hirohito, Asia in Western and World History, Words in Motion: Toward a Global Lexicon, as well as works in Japanese. Forthcoming are Thinking with the Past: Japan and Modern History and Past Obsessions: World War Two in History and Memory. 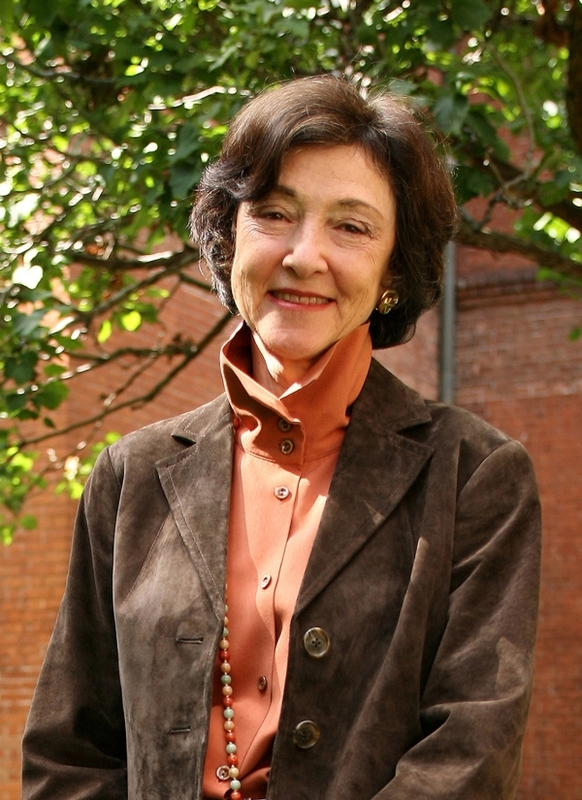 Former president of the Association for Asian Studies, appointed member of the Japan-US Friendship Commission, leader of programs to expand K-12 and undergraduate education in international and Asia studies, she has been elected to the American Academy of Arts and Sciences and the American Philosophical Society and has received numerous teaching awards, book prizes, as well as a decoration from the Japanese government. The twentieth century is definitely behind us, and there is little doubt that we need a new and better considered past for the sake of a new and better imagined future.